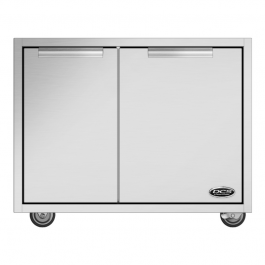 Grill carts are the perfect addition to any backyard space whether your grill is going to stand on its own or go in between two cabinets. 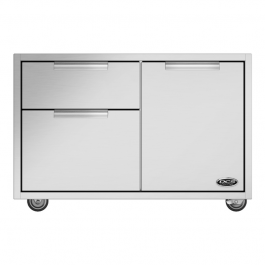 They are great for a little extra storage that you will need if you are a grill master. 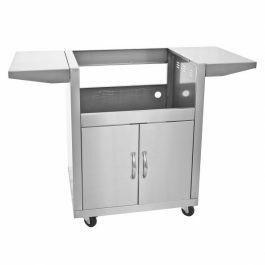 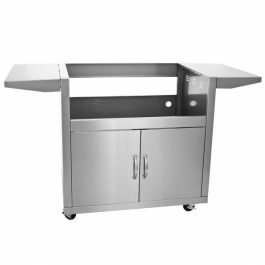 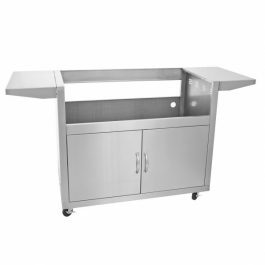 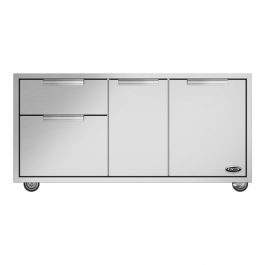 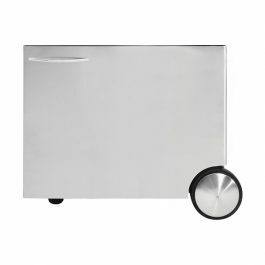 These stainless steel grill carts are made for the outdoors and come with shelving both inside and out. 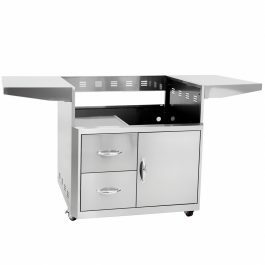 Every outdoor kitchen needs a great looking grill cart.